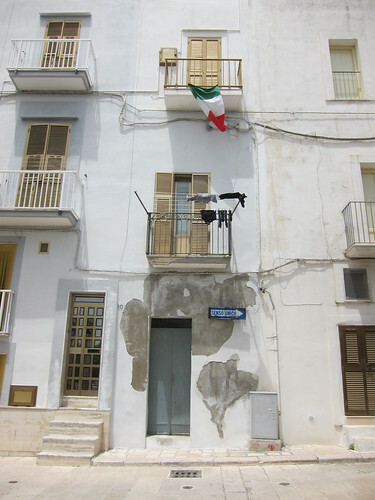 In all honesty, there isn't much point writing about my recent trip to Puglia from a food standpoint. Most of it was spent mucking about with friends at our Trullo and eating some lovingly prepared food by Lizzie and Helen using an array ingredients garnered from the local markets. Bar an amusing incident with some massive pizzas, and an excursion to the seaside where we ate some wonderfully fresh seafood, all of our eating was done in the security of our Trullo. You can check out pictures from the trip here or read about the food we ate on Helens blog here. What it did make me think about was the fact that I hadn't covered any of the places I had visited on my recent trip to San Francisco. After my trips to Melbourne and Bali last year, where I never got round to detailing some of the places I visited, I definitely couldn't let San Francisco go down the same route. So here it is, a round up of 5 days of eating and drinking and a tip of my hat to Ben and especially Lara who kept me company, drank with me, and more importantly, organised the whole damn lot for me! Walking up the gravel walkway, through the room housing a massive wood oven and into the open dining room with a clear view into the kitchen, I knew I was in for something special. Borne from a successful supper club (so I am told), Saison is now a fully blown restaurant serving (unsuprisingly) seasonal dishes in a beautiful space and has even escalated to earn a Michelin star. 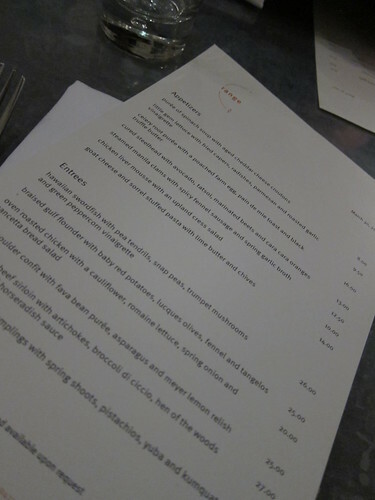 Normally serving just a set menu (pricy at $128 dollars), we were able to pick and choose some of the dishes to create our own a la carte (coming in the end to a very reasonable $80 a head with plenty of wine). 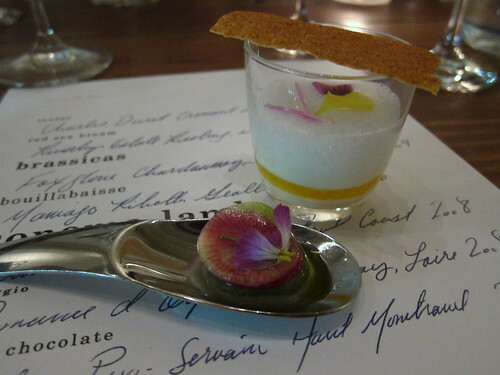 The menu is very simple, and very understated, but the dishes definitely were not. We opted for a selection of a variety of courses, and each dish arrived beautifully presented and packed with wonderful flavours. After the first few plates of food, with a stand out "Brassicas" dish amongst them, I kind of wished I had opted for the set menu, but by the end of the meal, I knew that there was no way either my belly or my wallet would have let me. 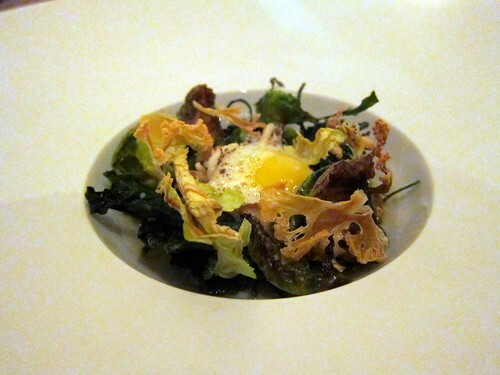 If you are planning on going to San Francisco in the near future, start saving now and don't miss Saison! 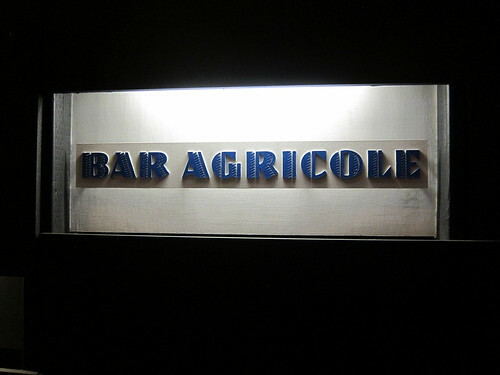 After such a large meal, I was beginning to struggle, but not wanting to miss out on anything, we then headed to Bar Agricole. I know not much about this bar, other than the fact that the bar staff are extremely friendly, they make some rather excellent cocktails, and the garden out the front would be pretty great when it's sunnier. A couple of cocktails later and I was very much done and ready for bed, a shame as I could have quite happily sat and consumed more gin based cocktails and shot the breeze with the wonderful staff. From the site, "Bar open until empty", that's my kind of bar. I was really warming to San Francisco at this stage. It had such a great vibe about it, and jetting around in a taxi, nothing is more than 15 minutes away. 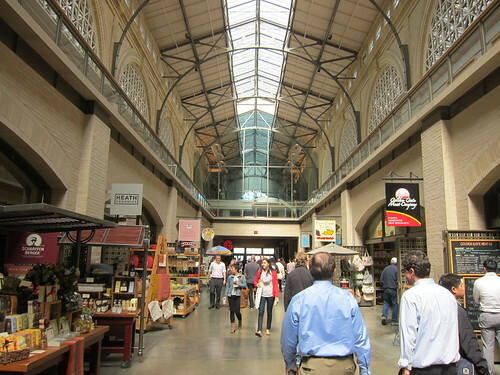 As I rose the next day in a mild booze and food stupor, I met my friends at the Ferry building, San Francisco's smaller and "shittier" version (not my words) of our own Borough Market. 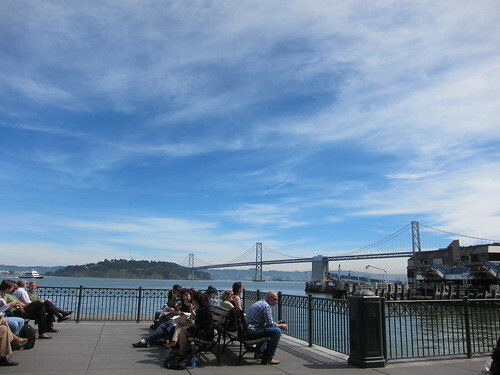 It did seem pretty cool, with plenty of outlets selling local produce, and with a market in and around the ferry building every other day, there are definitely treats to be had. 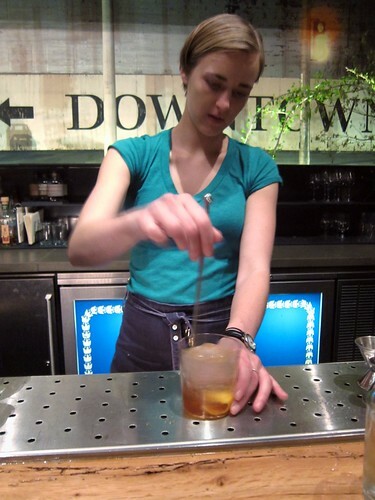 For example, if you like coffee, be sure not to miss out on Bluebottle. They serve an excellent brew. 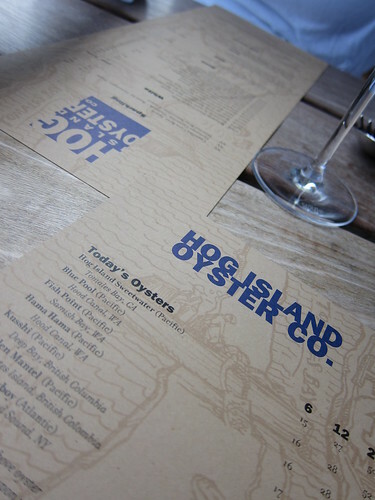 What we were mainly here for was a trip to Hog Island Oyster Co. I was very wary of the oyster part of this trip, but what the hell, where better to have oysters than right next to the ocean. 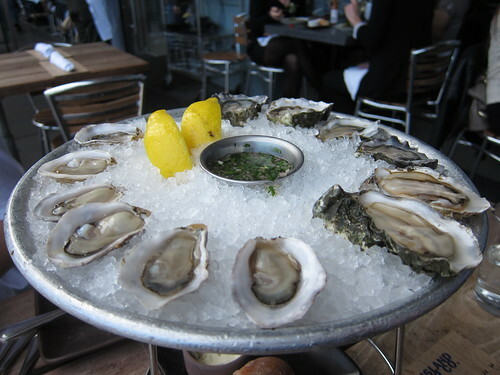 Ordering some kushi oysters and some natives (I believe), I steadied myself and went for it. This was another one of those revelatory moments which will live with me for a while, as each oyster went down a treat. None of that weird overtly fishy/sea taste which always used to put me off, just a clean, sweet and pure taste of the ocean. I gobbled away, probably finishing 5 of the 12, with the small kushi oysters by far my favourite. As I said, revelatory, and all the better for sitting next to the ocean in the sun. After a day pottering around the wharfs, taking in the sights of Alcatraz and checking out the tourist trap that is Fishermans Wharf, I headed back to the hotel for a well earned nap. That evening we were to visit Range, another Michelin starred restaurant serving contemporary American food, and another favourite of my friends. The meal itself was pretty great from my perspective. 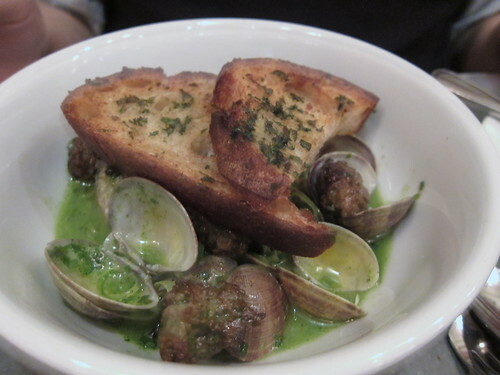 Clams are currently one of my favourite things to eat at the moment, and when I saw the steamed clams with fennel sausage and spring garlic broth, I had to have it. This was pretty unbelievable and one of my favourite dishes of the whole trip. The smooth but pungent broth was packed to the brim with wonderfully sweet clams, and studded with nuggets of herby sausage. Slices of toast/fried bread finished the dish off. I didn't leave a smear. 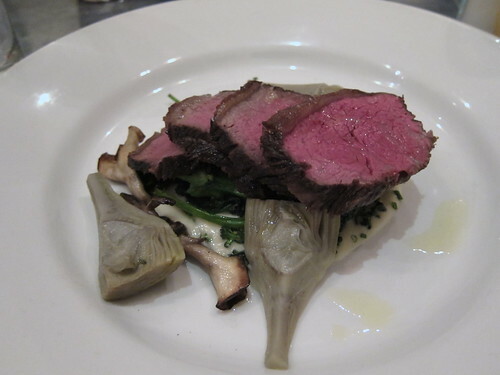 My mains of beef and artichokes seemed like an interesting combination but the end product was slightly underwhelming. It was a very good bit of cooking, but unfortunately lacked depth of flavour. I guess the garlic from the last dish had gone some way to envelop my palate, but still, it was all a little on the safe and dull side. 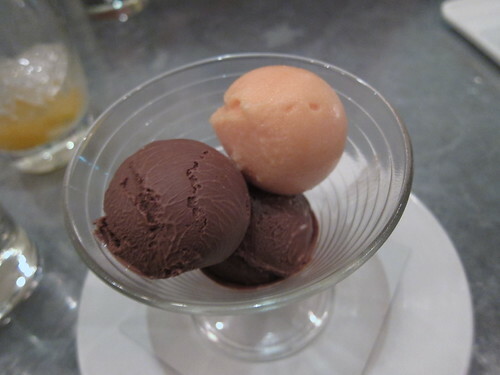 I was at capacity, and whilst my friends shared the bergamot souffle (far too flowery for my liking), I settled for a selection of home made ice creams. An interesting array of flavors, all taken off pairings with other desserts (they didn't have ice cream on the menu), it was exactly what I needed from the meal. (I nearly forgot, I had the most perfect chocolate truffle petit fours here. Worth the visit alone, they were that good). 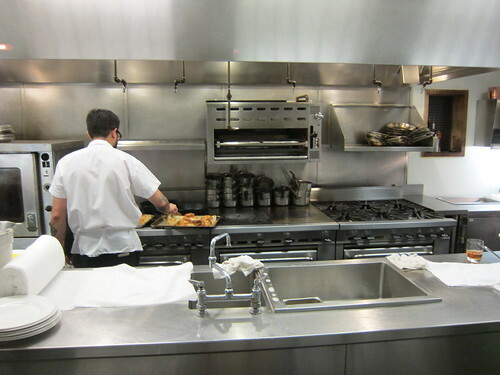 Look how clean the kitchen was! Range was another winner. It probably wasn't as accomplished as Saison the day before, but was a lot cheaper, and definitely had a much stronger local restaurant vibe. I liked it a lot an comes highly recommended. The first two days in San Francisco had treated me very well so far, the next three days surely couldn't get any better. Could it? Sushi and now oysters. what's happening to you, Euwen? the Ferry building is awesome, there's a nice viet place there called the Slanted Door, not sure if you saw it.. ahh love San Fran! 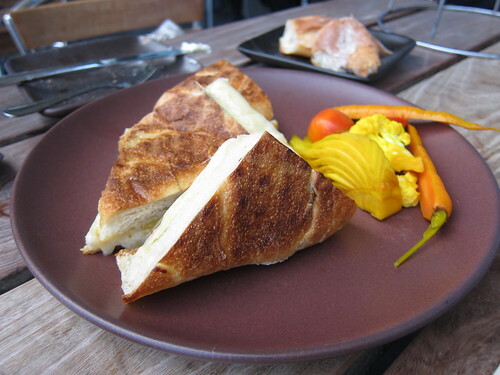 @ Catty - I was informed about Slanted Door and we nearly went there for drinks one night. Alas, no time.